At Riverwood Legal & Accounting Services, S.C., we define estate planning as a process of custom crafting a written plan for the efficient management and disposition of your assets, both during your lifetime and after death, while minimizing taxes and maximizing wealth transfer to your loved ones. Contact one of our caring and knowledgeable attorneys for a free estate planning review consultation. Will or Trust: What is Right for Me? Probably the most often asked questions of our attorneys are, “what is the difference between a Will and a Trust, and what is right for me?” Regardless of what you read on the internet or overhear from your friends, the answer to this question can be complex. In fact, the correct answer for YOU depends on the type of assets you own, your desire to control those assets after death, and the level of asset protection (from immaturity, chemical dependency, divorce and/or creditors) needed for your family after you are gone. 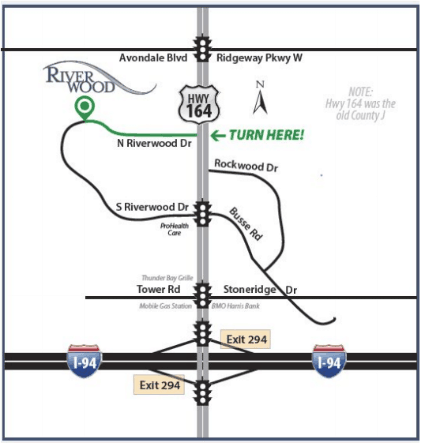 At Riverwood we pride ourselves on listening to your concerns and evaluating your needs to help you make the right decision for you and your family. If you don’t think you can afford a complete estate plan now, start with what you can afford. For a young family or a single adult, that may mean a Will, Term Life Insurance, and Powers of Attorney for your finances and health. Then let your plan develop and expand as your needs change and your financial situation improves. Don’t try to do it yourself to save money. Our experienced staff can work within your budget to provide critical guidance and peace of mind knowing your plan is properly prepared. When Should I Begin Planning? The best time to plan your estate is NOW! Call our highly experience and caring attorneys to arrange a FREE consultation to begin the exploration and design process. Let us be a trusted resource to you and your family for generations to come.